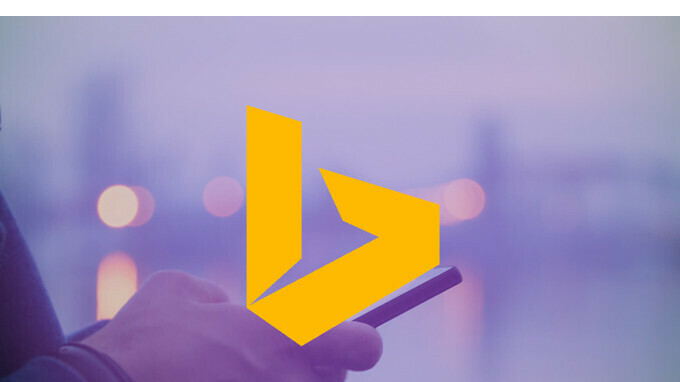 Microsoft's Bing Search gained a handful of improvements earlier this week, but only on Android platform. Although some features may not be available in all countries, the new update should be available to everyone using the app. As the title says, the most important new feature is the ability to manage your own download history. Also, the update adds the option to sync your search history across multiple devices. Moreover, Microsoft tweaked the app to offer improved indication of when you're offline. Finally, Bing Search for Android should now provide users easier access to Microsoft Rewards bonus points. As with most updates, Microsoft included a fair share of bug fixes, speed improvements, and polish, so you can expect the app to perform better in every way. The new version of Bing Search has already been listed in the Google Play Store, so go ahead and download it to benefit from the latest enhancements.